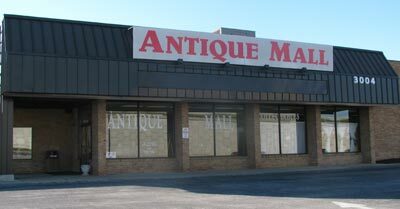 St. Charles Antique Mall has been voted #1 Antique Mall in St. Charles County since opening in 1994. 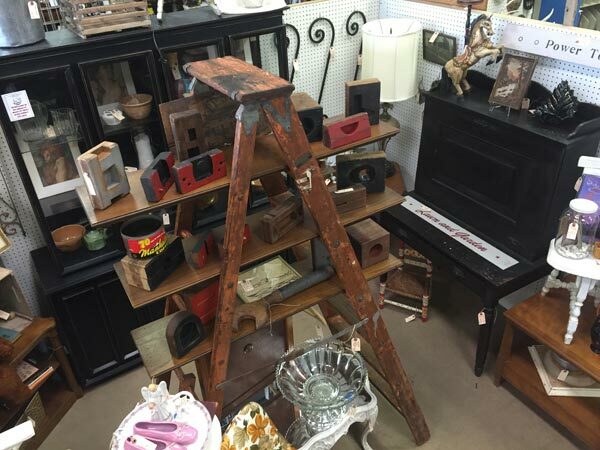 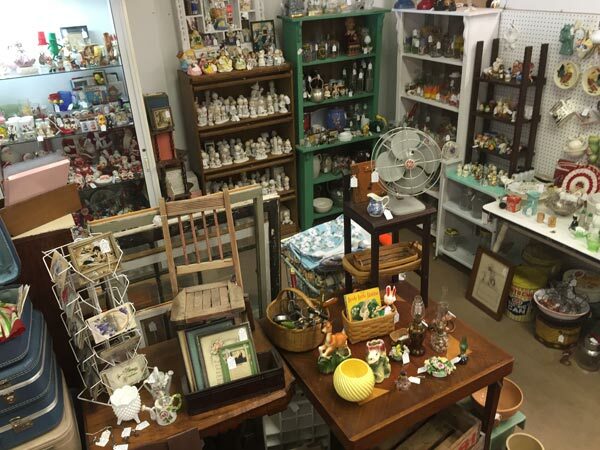 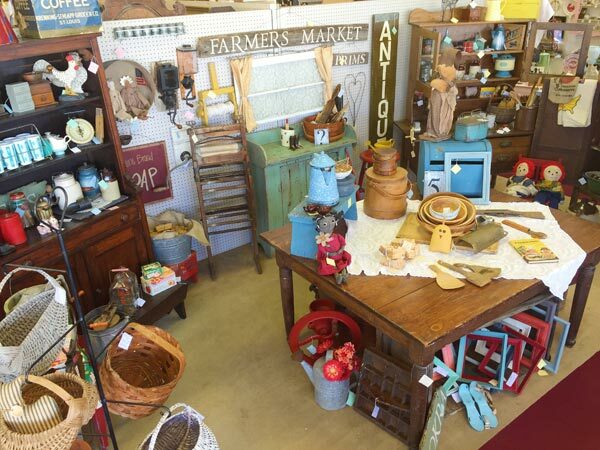 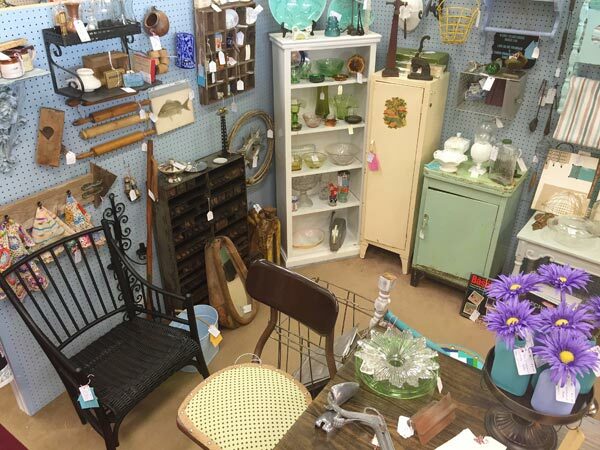 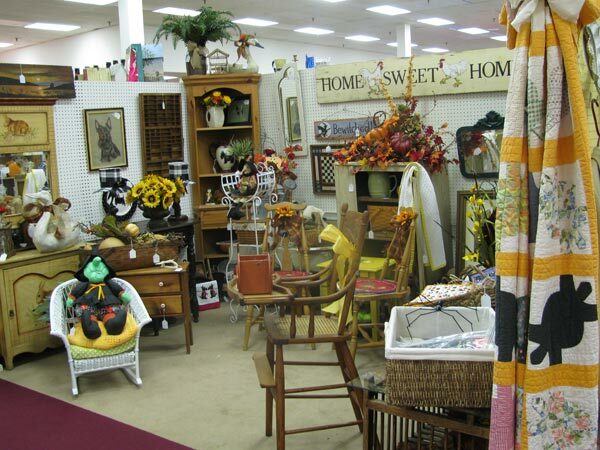 This store has a large variety of antique, vintage and collectible merchandise at affordable prices. 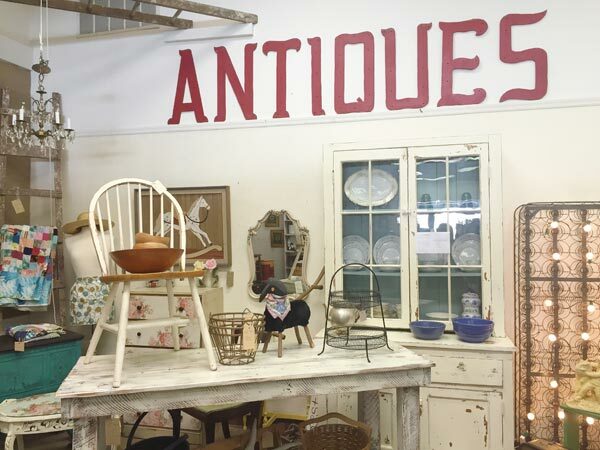 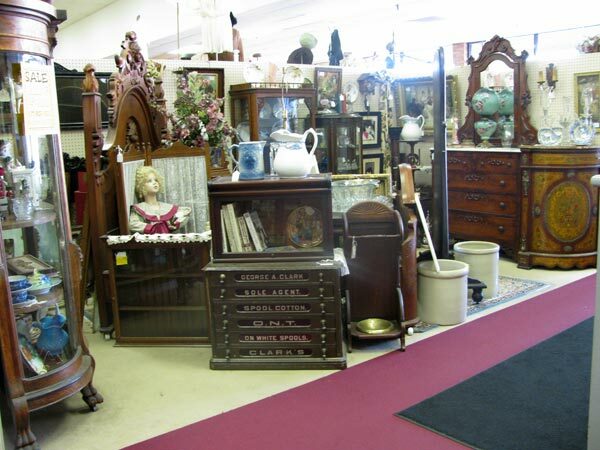 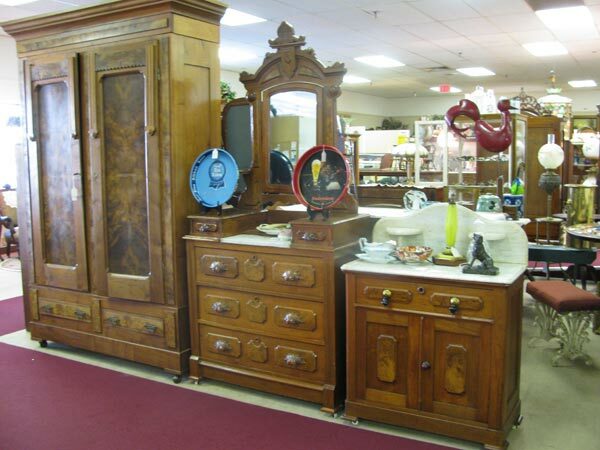 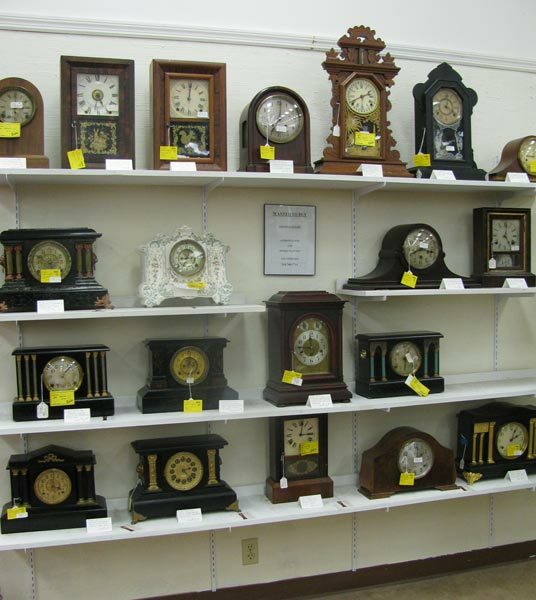 Our 200-plus dealers offer quality antique furniture, household items, sports collectibles and so much more! 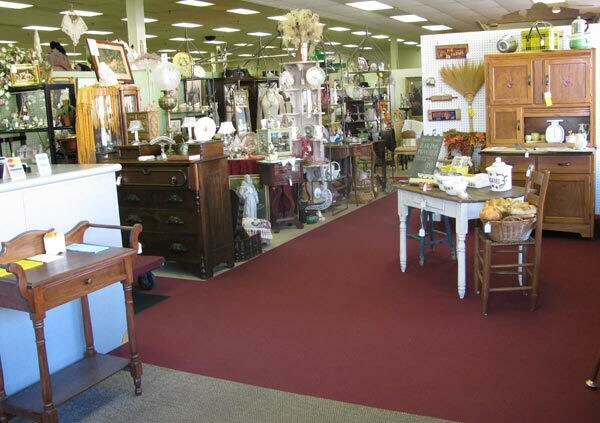 Our staff is dedicated to customer satisfaction and a great shopping experience.